Stay compliant by completing your MOT assessment today. Sponsors of our 2019/20 membership card. 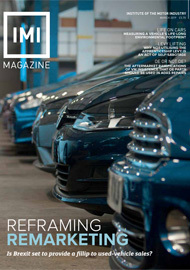 View the latest edition of IMI Magazine.